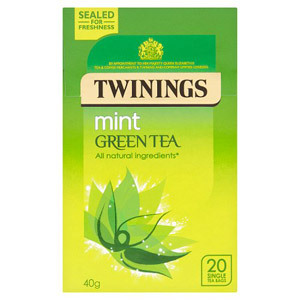 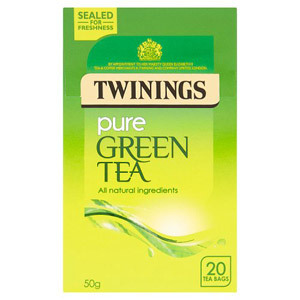 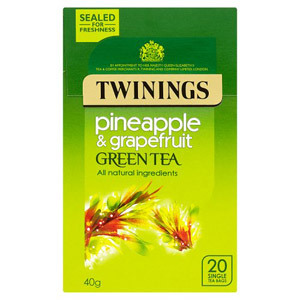 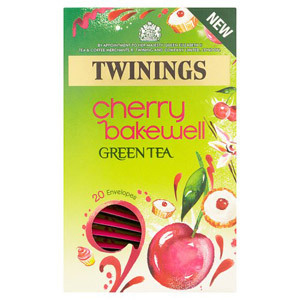 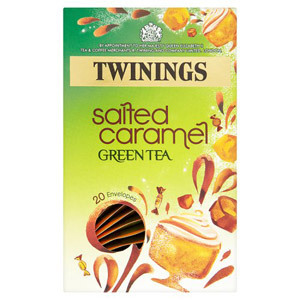 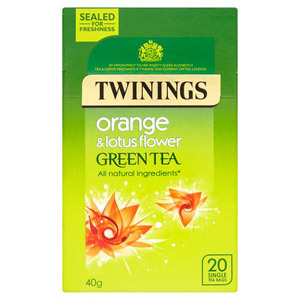 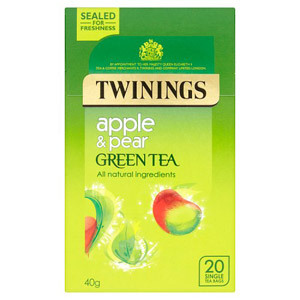 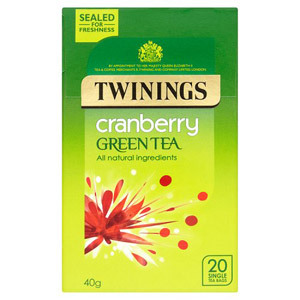 If you enjoy the relaxation that only a great cup of tea can bring, then Twinings Green Tea is going to tick all of your boxes. 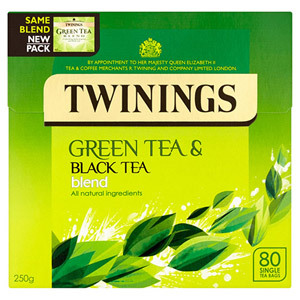 Made from the young leaves of the finest tea plants, this quality brand brings you a superb depth of flavour and a healthy, invigorating drink that can be enjoyed by all. 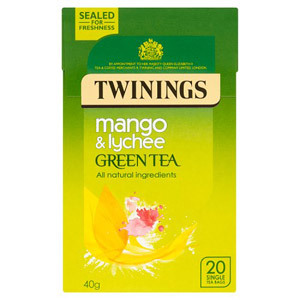 Great for the body, soothing for the mind, and delicious for the tastebuds, these teas are a must have item for those who love the finer things in life.